Hey y'all and happy Friday! Its been awhile since I've linked up with the Friday 5 gang and I'm excited to join in on the fun. We got snow last night (as did most of the South) and even though it was absolutely beautiful, it just wasn't enough. I'm all Lorelai Gilmore when it comes to snow - I could see it every day so bring it on! Anyway, y'all have a good weekend and I'll check back next week since our counter tops are being installed Monday. (woot woot!) I'm hoping to have the kitchen photo ready by Wednesday's post but we'll see how it goes! 1. 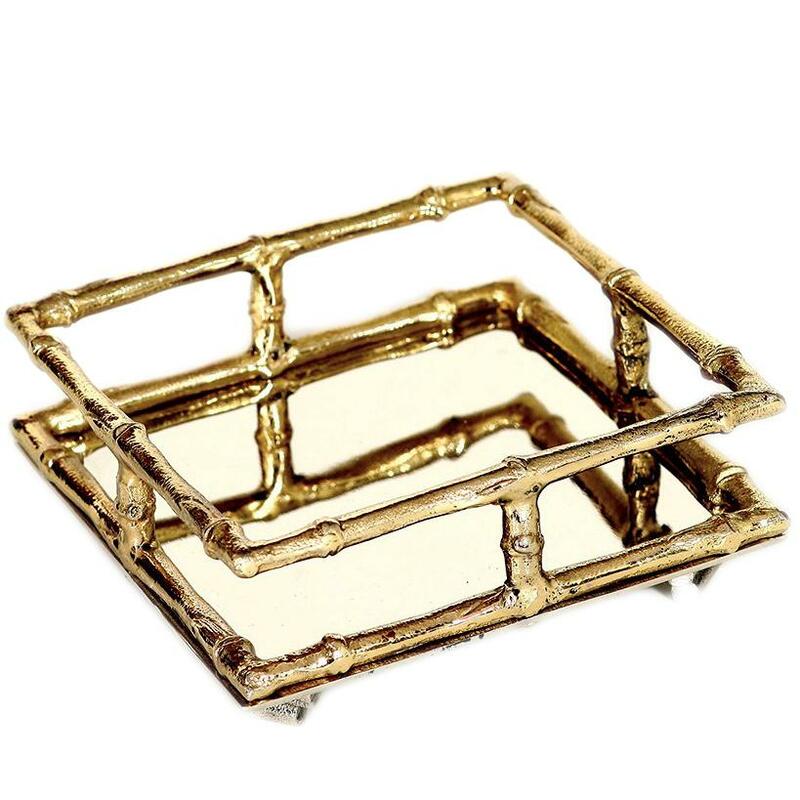 I ordered this brass bamboo cocktail napkin holder from Emily McCarthy and it is absolutely b-e-a-u-t-i-f-u-l! Once I pick a napkin, it'll be the prettiest little addition to our barcart! 2. This piece of furniture is SO close to coming home with me. I think we're going to go ahead and pick it up next week! 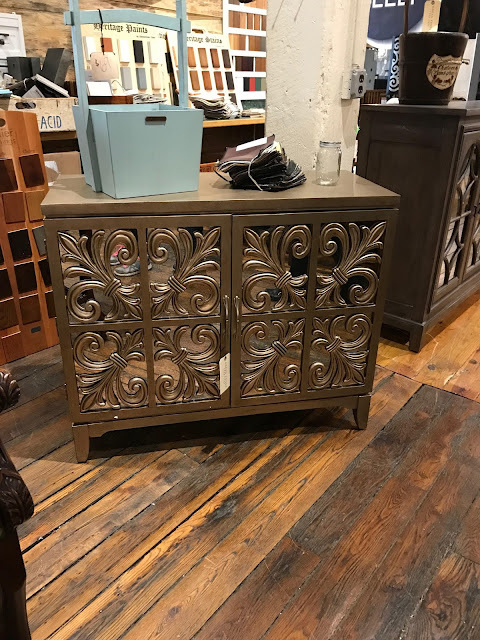 Its the perfect petite size for our dining room but still offers storage and it matches the color of the barcart that will also be in the dining room. 3. Ok y'all, I am DYING to get my hands on a fiddle fig tree (and a mini potted one too) for our living room and/or entryway. I was set on an artificial one but the more I look at them, I think I want a real one. HELP! I have no idea where to get one, how hard they are to care for, etc. Help a sista out y'all! 4. I shared in wednesday's post about this dress but I have to share again just in case there are any left on sale! 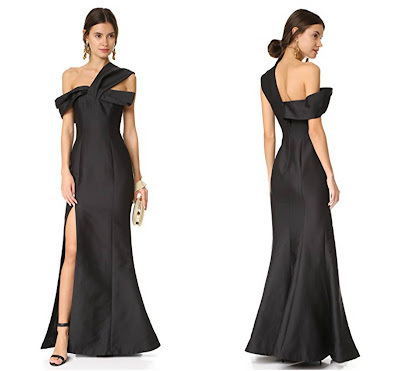 Tuckernuck is doing their end of the year sale and this dress was marked down to 60 bucks y'all! You can't beat that! Between that and the Lilly Pulitzer sale - I am officially broke! 5. Although I've been having MAJOR issues with my sectional purchase through Joss & Main, I think I'm going to have to make this blue and white umbrella holder my next purchase. (my other purchases from them have been wonderful but lord have mercy on this sectional) the reviews say its way bigger and it would look fab in our entryway! That Tuckernuck dress is absolutely gorgeous! 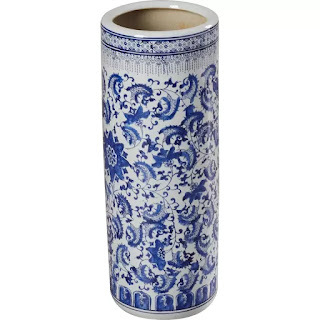 I love the blue and white umbrella holder.. it is so classic! We lucked up at a consignment shop a few years ago and found a similar one at a steal. It's one of my favorite pieces! Girl, loving all of your house purchases!! They are all going to look so good! Have a great weekend! 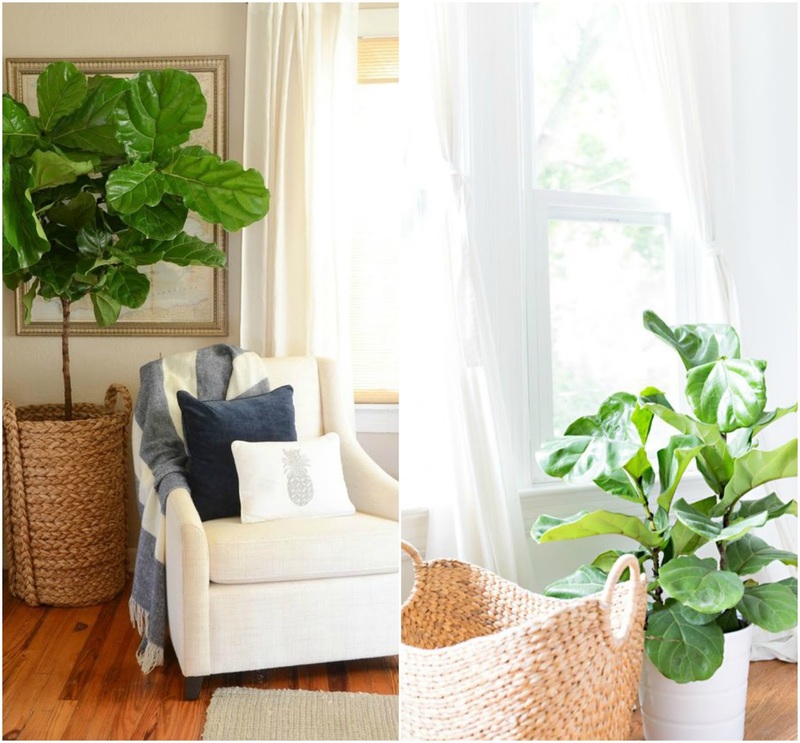 Love the Gilmore girl reference :) I'm wanting a Fiddle Leaf fig too!! I seem to miss them every time they pop up at a hardware store!! 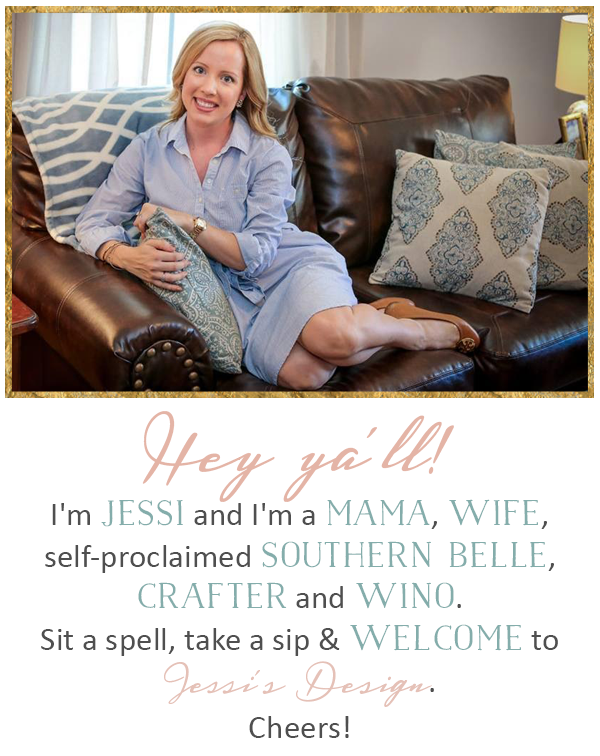 I cannot WAIT to see your bar cart! EEK! That napkin holder is adorable! And i love the piece in #2. I love that dress but all they had was XS when you linked it Wednesday and alas, an XS I am not. Stay warm! Have a great weekend! So occasionally you can find a fiddle leaf fig at Lowe’s, etc. But you will probably have a better selection at any local nursery. You can also order them on amazon I believe. They can be fairly pricey if you get a big one. Care is easy for some hardbfor others. You just have to find that balance of light & water.